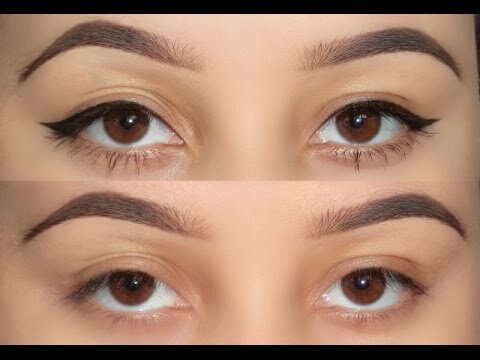 Eyeliner Mistakes You Need To Avoid While Makeover ! 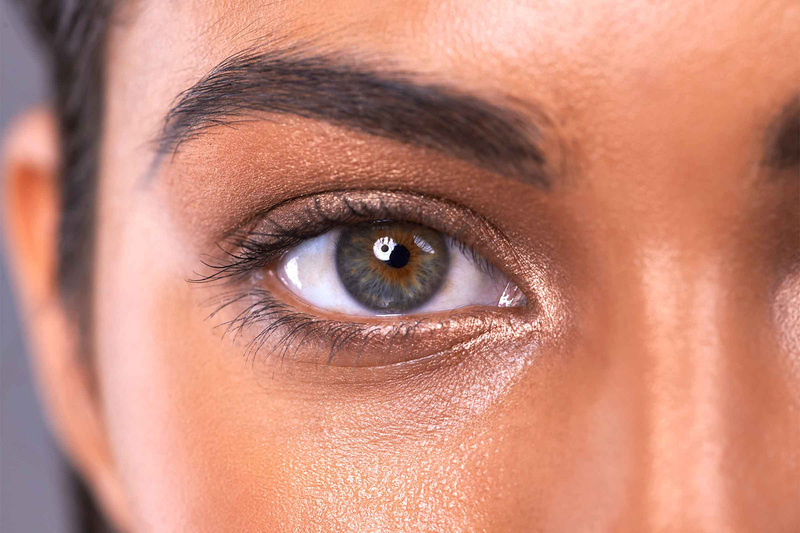 Natural beauty might be appreciated, but when it comes to gorgeous eyes, they rarely look as good as when the make-up is on. 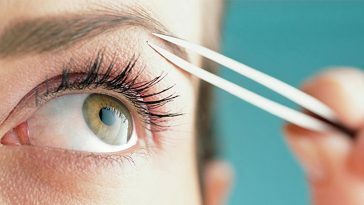 If you want to enhance the beauty of your eyes, you must wear an attractive eyeliner. 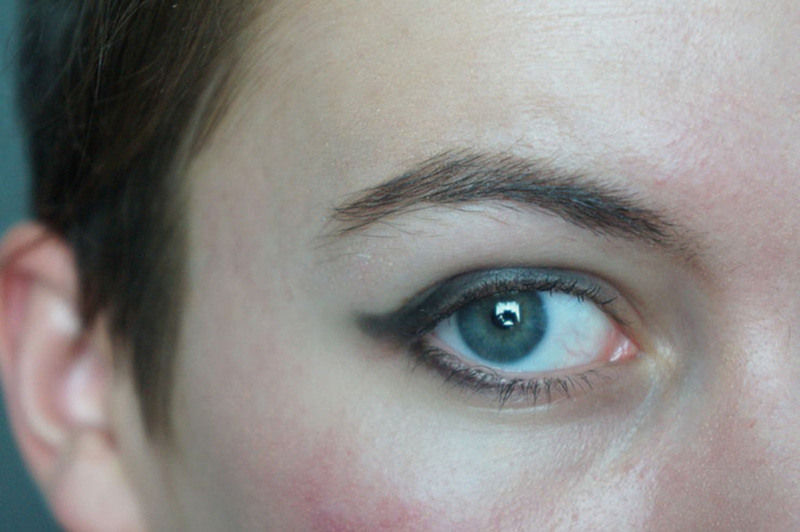 Unfortunately, getting perfect winged eyeliner is not an easy task. We need some superpowers for it, right? 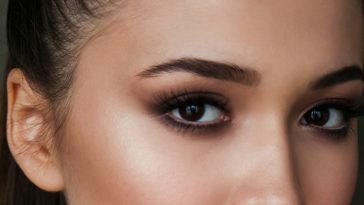 Well, that we might not be able to get in this lifetime, but here are few winged eyeliner mistakes which can be avoided. A pencil needs to be perfectly sharpened before you apply it. If you use a thick pencil, you will only ruin the look and it won’t come out to be perfect. 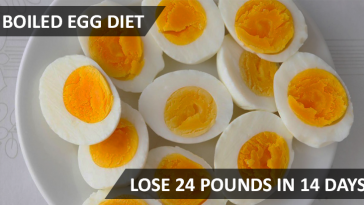 Also, apply a thin layer first and then over it, gradually. 2. Don’t Do A Colored Liner On Lower Lid. 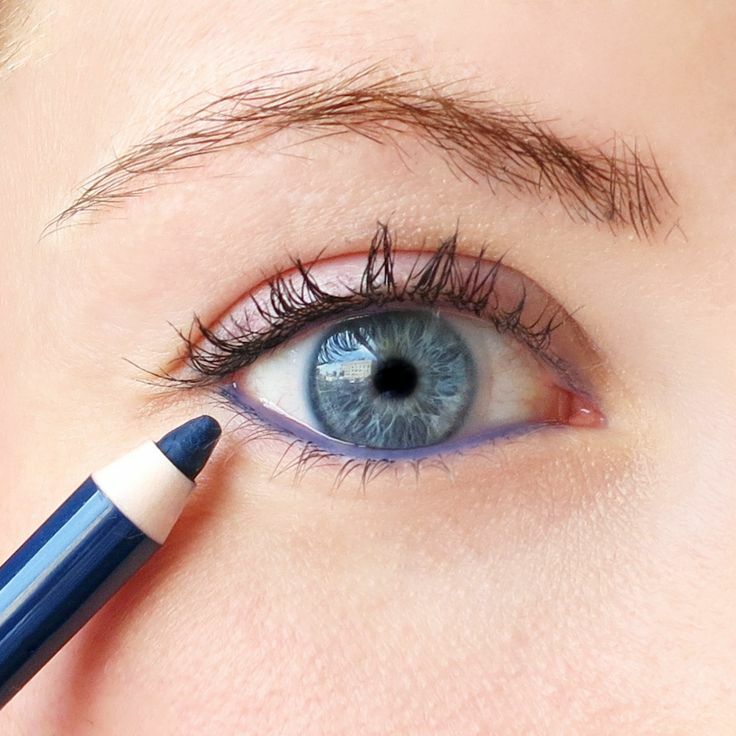 You would be making a eyeliner mistake if you apply colored eyeliner on the lower lid. Only black color looks fine. It won’t give a fine look to your winged-style and would look inappropriate. 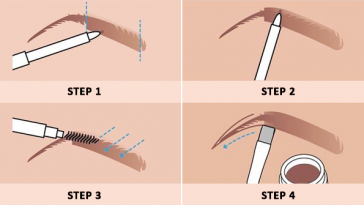 It is better to apply a thin symmetrical stroke, instead of applying a thick asymmetrical one. 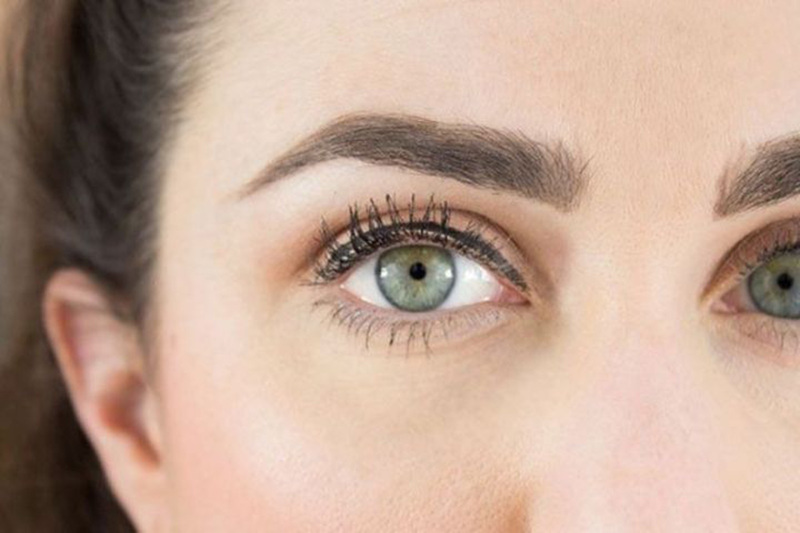 Make stokes cautiously, in a similar way to avoid that winged eyeliner mistakes. 4. Don’t Apply Liquid Liner On Lower Lid. 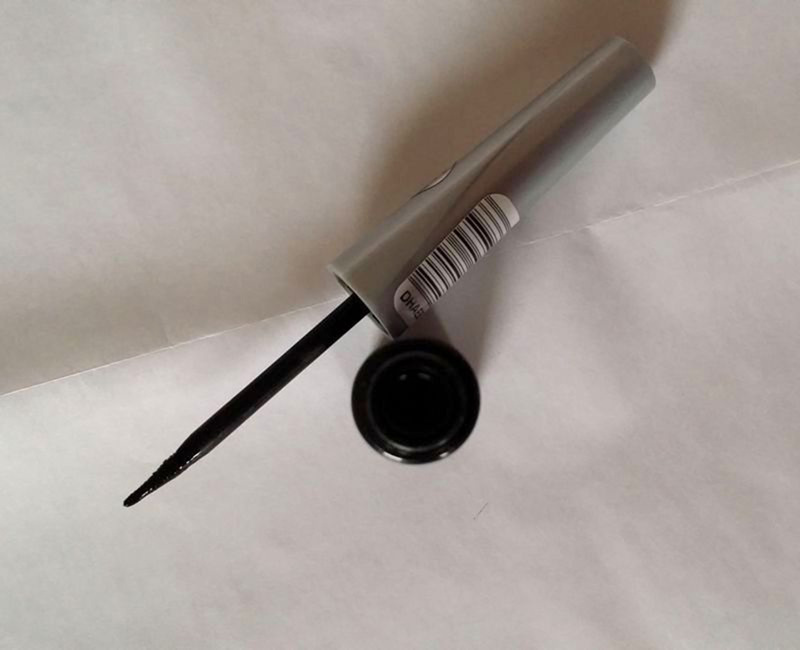 Liquid eyeliner is only meant for upper lid as it also needs to be dried. 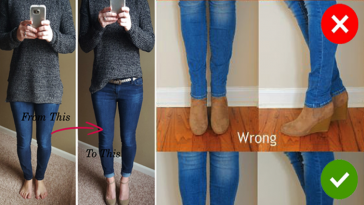 If you apply it on the lower, it will smudge. 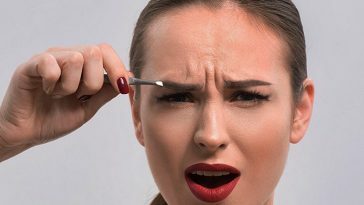 Thus, use a pencil under the eye if you want. 5. Don’t Use A Due Eyeliner. That means, an old one. You can always afford a new stick if it has gotten old. Otherwise the eyeliner will smudge. You can use Q-tips to avoid it falling out of shape. 6. There Should Be No Gap. 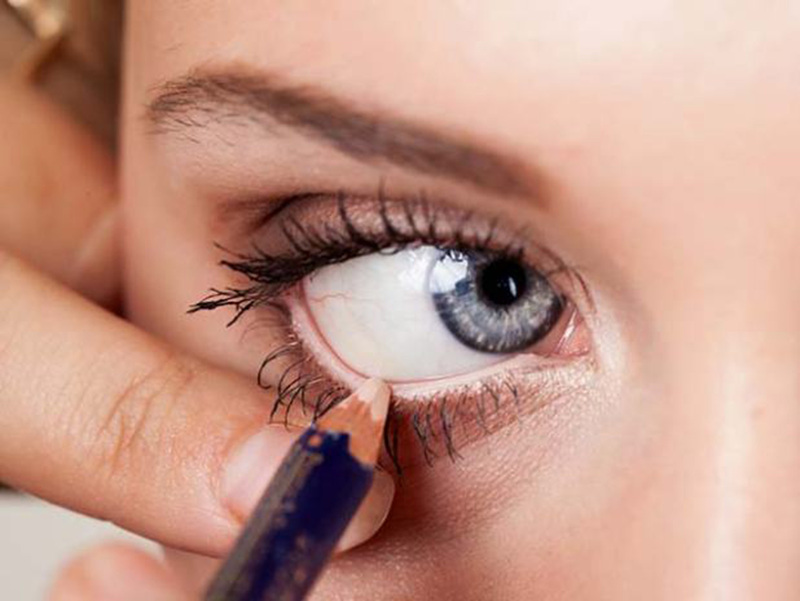 When we apply eyeliner in hurry, we often leave a gap between our lashes and the liner. It DOES NOT look good. Be careful and keep the gap covered. 7. Avoid Sloppy Wing Tips. The end part of the wing is the most crucial and you cannot afford to ruin it. 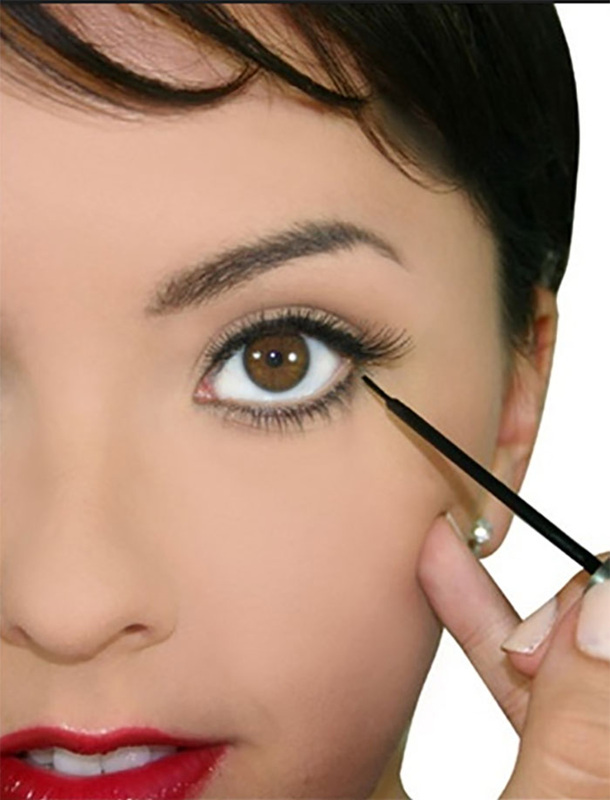 Practice the sharp, perfect and tilted look as much as you can, so you can apply it in one stroke when you have to go out. And remember, the tilt should always be upwards. 8. 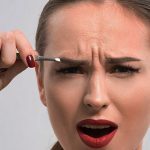 Do You Stretch Your Eyelids? Then you are making a big eyeliner mistake. Let your eyes be the way they are and don’t extend the eyelid, even if it seems easy. 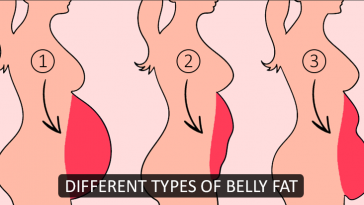 Because when it comes back to its place, the line looks uneven. 9. 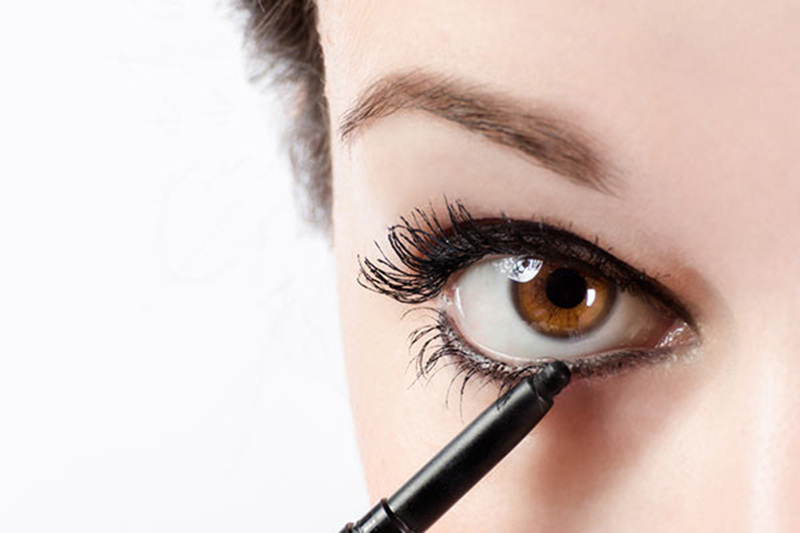 Don’t Apply Anything On The Inner Part Of Your Lower Lid. It only makes your eyes look smaller. 10. Don’t Mix And Match The Eyeliners. 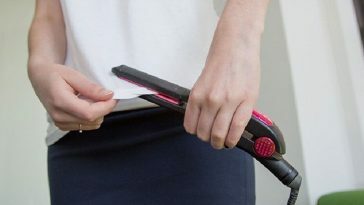 Unless you are a professional or have full information on how to do it, you won’t be able to pull off that look on your own. 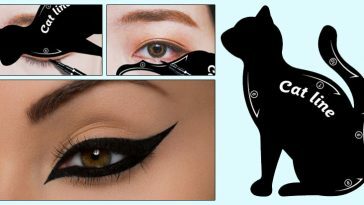 The Most Easiest Way To Create Perfect Cat Eyeliner! 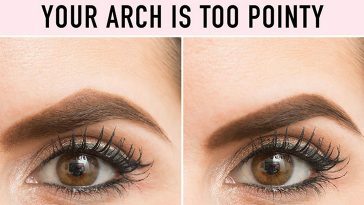 10 Frequent Eyebrow Mistakes You Don’t Know You’re Making! 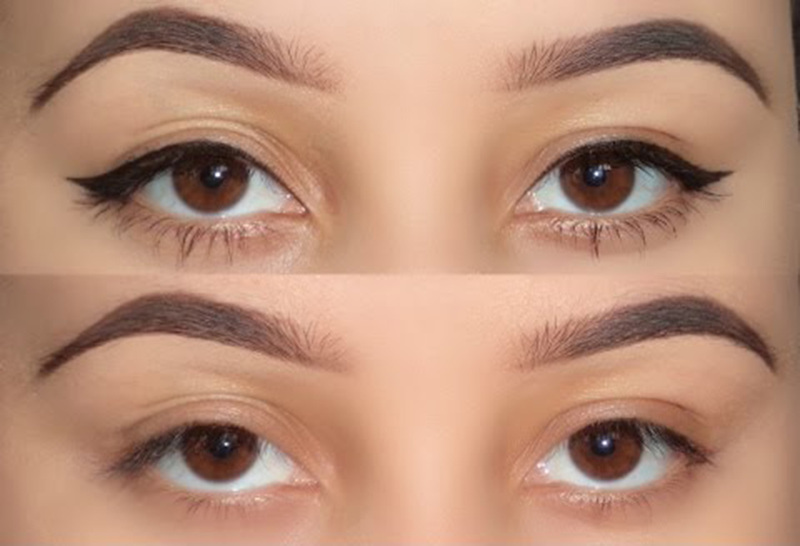 10 Eye Makeup Mistakes That Makes You Look Ugly & Here’s How To Correct Them!